Why is running a legacy BI system so problematic? We live in a fast-paced, information hungry society that not only expects but demands instant and up-to-date information. In any given second in a day, 7,342 tweets are sent; 741 Instagram photos uploaded; 56,240 Google searches are carried out and 2.5 million emails sent (InternetLiveStats). At a time when toddlers are using iPads proficiently and grandparents are Skyping, why are some businesses still ‘making do’ with archaic business intelligence (BI) systems? In such a tech-savvy society, it’s crazy that organisations are battling with unwieldly legacy systems that are failing to deliver instant and accurate insights. 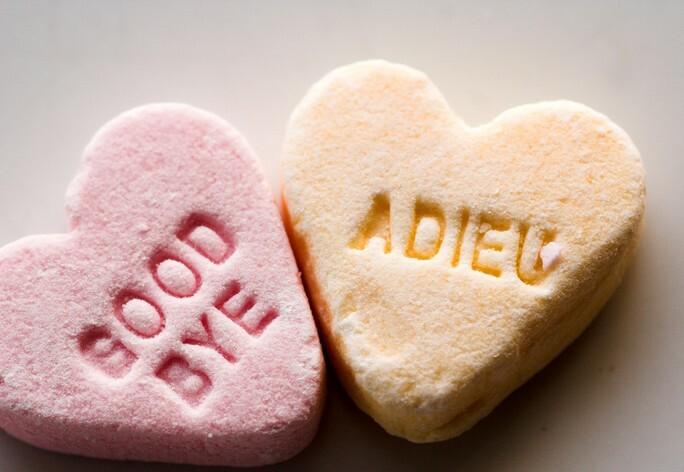 So, now’s the time for the channel to educate its customers on the issues and risks of using legacy systems so that we can say “bye bye, legacy BI” once and for all! The premise of business intelligence can be found in Sun Tzu’s The Art of War. Simply put, “know yourself and you will win all battles”. Organisations have been creating BI systems to allow businesses to better “know” themselves since around 2000 when the first data reporting and querying solutions came to market. In the early days of BI, only the largest organisations could really afford the bulky BI systems available, however BI has moved on at a terrific pace and unwieldy systems have been replaced with agile, affordable and flexible solutions that are now within reach of even the smallest organisations. So why do some organisations still refuse to give up their clunky legacy BI systems? Perhaps they’re still wanting to extract value from their hefty investments or they fear the disruption and costs associated with change? Or maybe they simply don’t know what alternative options are available. Whatever the reasons, the channel needs to ensure that those organisations still using legacy BI systems understand the bare facts about their so-called “investments”. So why is running a legacy BI system so problematic? They don’t deliver on their promises – all too often there is a disconnect between what the solution promised and the reality because they take an age to implement and you need an MBA to figure them out! They leak money – legacy BI systems need a team of highly skilled IT professionals providing continuous support, including enabling modifications, sorting bugs and delivering ad hoc reports. They have a low adoption rate – legacy BI systems are often complex and difficult to use, resulting in low uptake across the business. If the system is not being used properly, the insights will be of questionable accuracy. No ‘single version of the truth’ – Most organisations using a legacy BI system have other solutions in place, such as Excel spreadsheets, to compensate for its unwieldiness. This creates silos of information and no ‘single version of the truth’. They eat-up time – Legacy BI systems can be massively time-consuming because they’re so slow, cumbersome and complex to navigate. 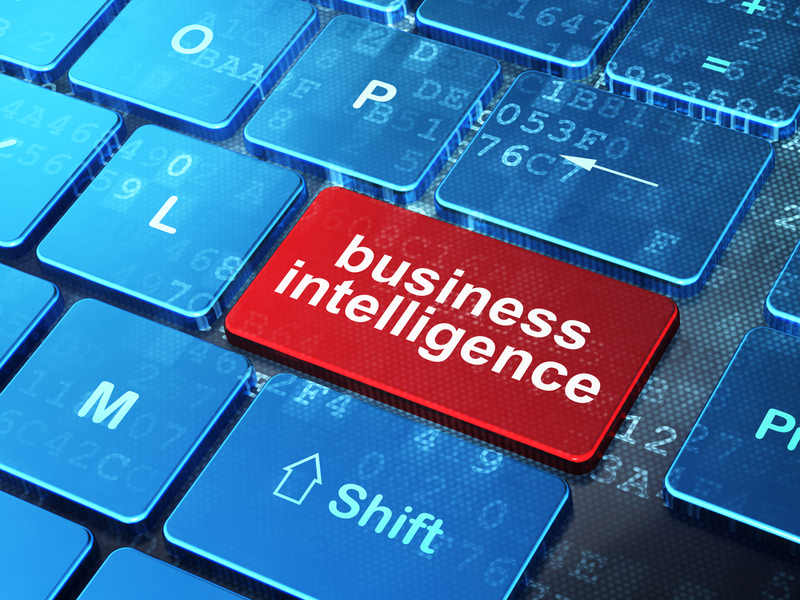 They keep businesses a step behind their competition – Businesses that are effectively running user-friendly BI solutions across their organisations gain real-time insights that legacy BI users simply don’t have! Modern, agile BI solutions are the future. Typically, web-based and using data visualisations, users can access these solutions from any location and at any time. They are incredibly easy to use, simple to understand, quick to deploy, interactive, customisable, scalable and with deep drill-down capabilities. Because the solutions are so simple to learn and understand, users are up and running very quickly and adoption rates are high resulting in insights that are both accurate and up-to-date. Agile BI solutions tend to be very easy to integrate and implement and are more cost effective to deploy and support than in-house solutions. Unlike more complex BI implementations, users get the functionality they want without the need for extensive technical support from you, their IT partner and/or specialist outside developers. With such a user-friendly and quick to deploy solution, the channel revenue opportunities are clear. Sun Tzu’s advice is as true now as it was in 5th Century BC – to thrive and succeed it is important to “know yourself”. And yet, those businesses that run legacy BI systems seem happy with only partly “knowing” themselves or at worst, not knowing themselves at all. Far from eking out their investments, they are leaking money, operating inefficiently and getting dragged behind their competition. It is up to the channel to lay bare the facts about legacy BI systems and to champion modern BI solutions. The benefits for both the customer and you, their IT partner, could be considerable!